4k00:18Flight through wireframe tunnel. Loop ready animation of travel through digital tunnel. hd00:15Abstract cg polygonal neon blue dots abstraction surface. 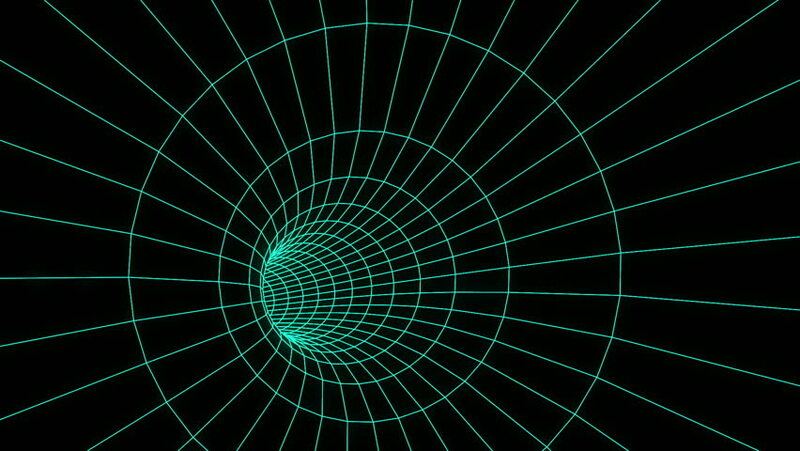 Geometric poly tunnel light lines motion background.